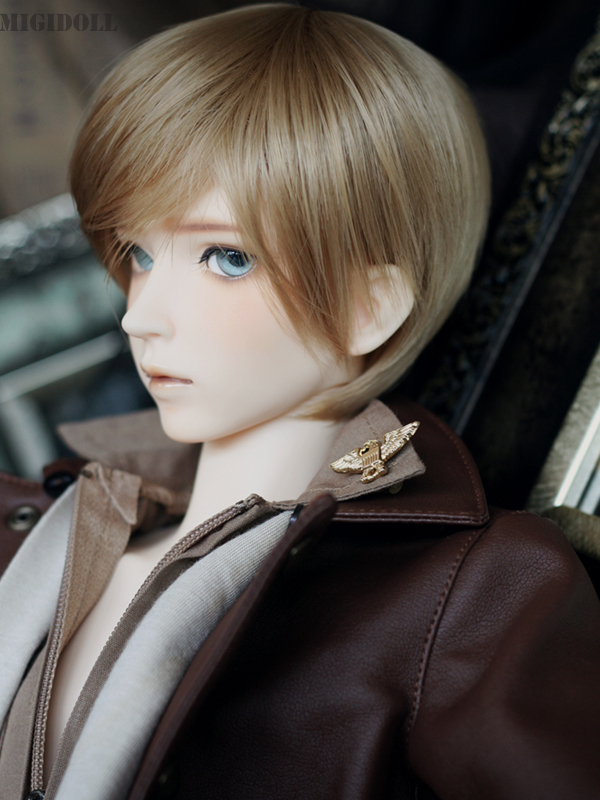 This doll was amazingly made! 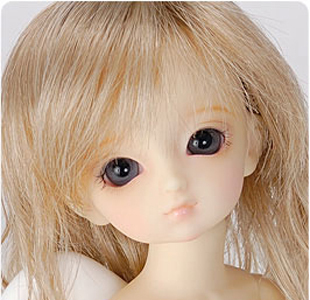 The faceup was the beautiful, and Elma was very nice to talk to when I had questions about my doll. I will definitely buy from this shop again.